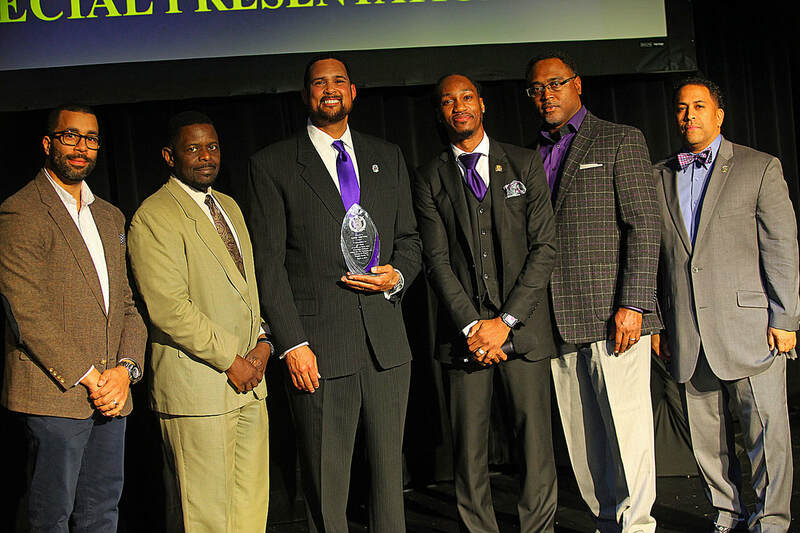 The Talent Hunt program of Omega Psi Phi Fraternity, Inc. is one of several national programs designed to identify and support the youth of our nation and the world. ​​Many have earned scholarships, awards, and recognition through exposure from this program. It is our quest as Omega men of substance to continue to grow in our unyielding commitment to support our youth. 1st Place winner, Ava Shedd "VIOLIN"
2nd Place winner, Chozin Johnson "DRAMATIC INTERPRETATION"
3rd Place winner, Taylor G. Woolston "Vocal Solo"